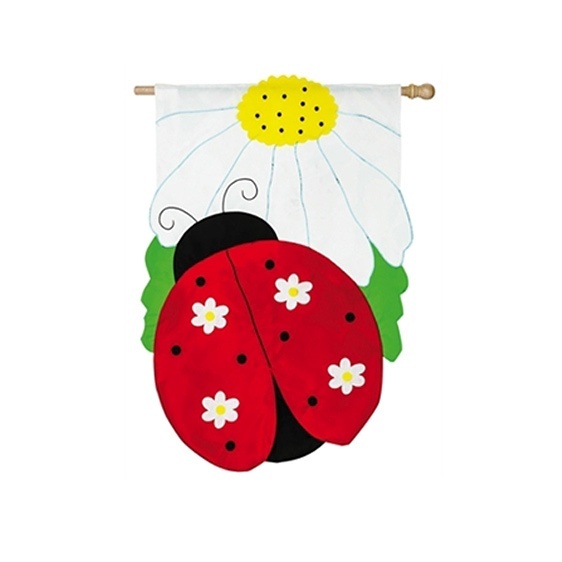 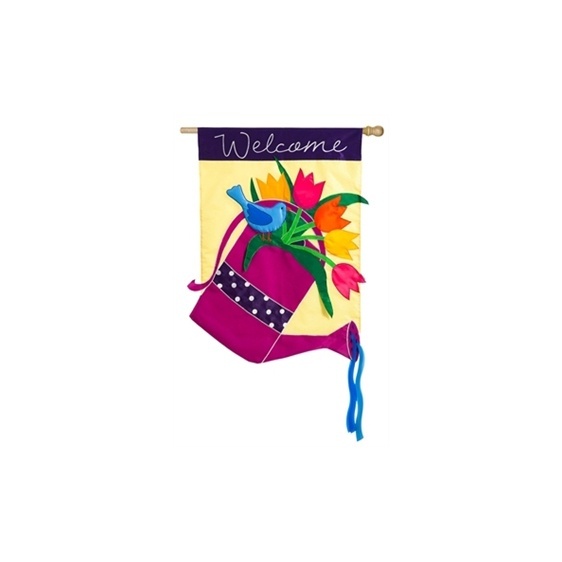 There is a ton of detail on this beautiful fall applique flag! 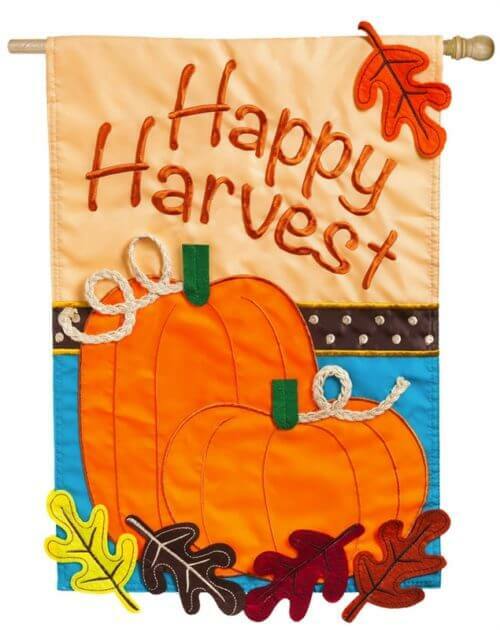 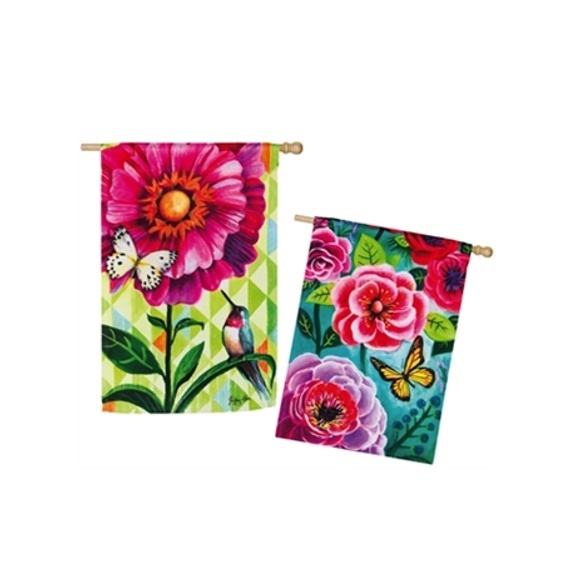 The Happy Harvest Garden Flag features a pair of large orange pumpkins, and bright leaves! 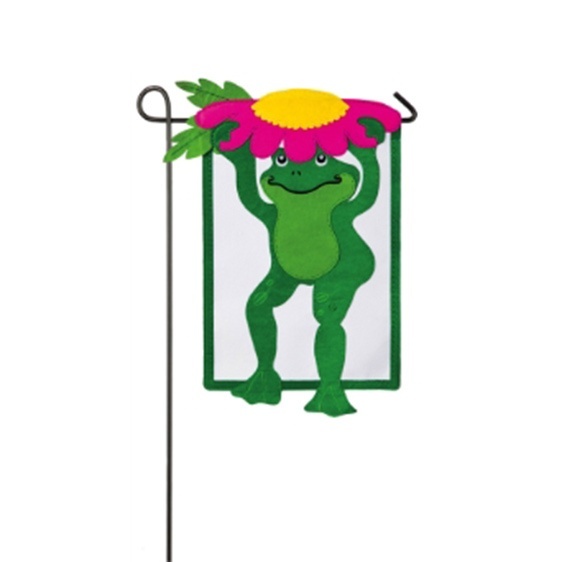 The construction of this flag is durable and made of a durable yet soft nylon.